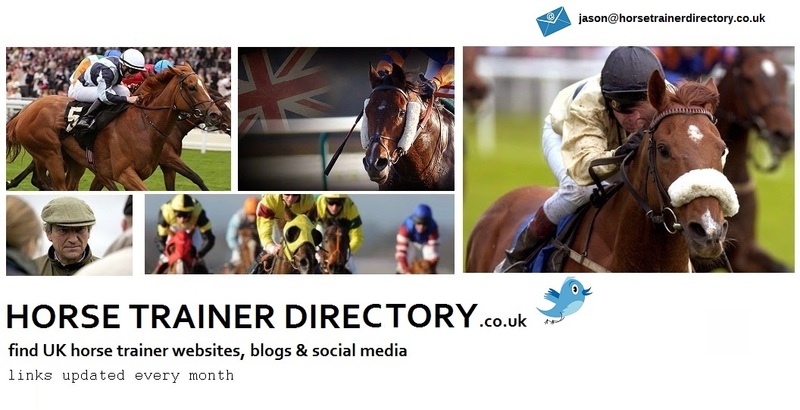 Horse Trainer Directory : Where Do You Find Horse Racing Results? Where Do You Find Horse Racing Results? So yes, where do you go to get the latest horse racing results? 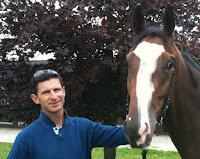 I came across a results site recently that ticks all the boxes for finding the latest results quickly, you will find it at www.horseracingresults.co.uk. 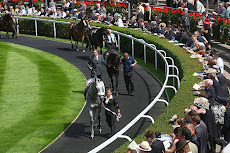 As the website name suggests, its main function is to provide horse racing results and it serves its purpose very well. The home page displays live results from all the day’s UK racecourses providing a neat list of the first three finishers. So if you want to know which horse has just crossed the line in front, you’ll get the result fast and it’s there, right on the screen as soon as the home page loads. The Live Results page displays the latest horse racing results for the last hour and each race can be expanded to show the full result with finishing position, SP, jockey and trainer details along with a description of how each horse ran. Finding earlier results is very easy, the site has well placed links to each of the day’s Race Meetings and you can select results by racecourse and time. Yesterday’s race results are given a webpage of their own and you can search through the results archive by date using the calendar or by racecourse in the navigation panel. The on-site search will also allow you to find results by horse if you’ve forgotten where that tip was running. What makes this site work as a resource for horse racing results is it doesn’t attempt to be anything other than it says. 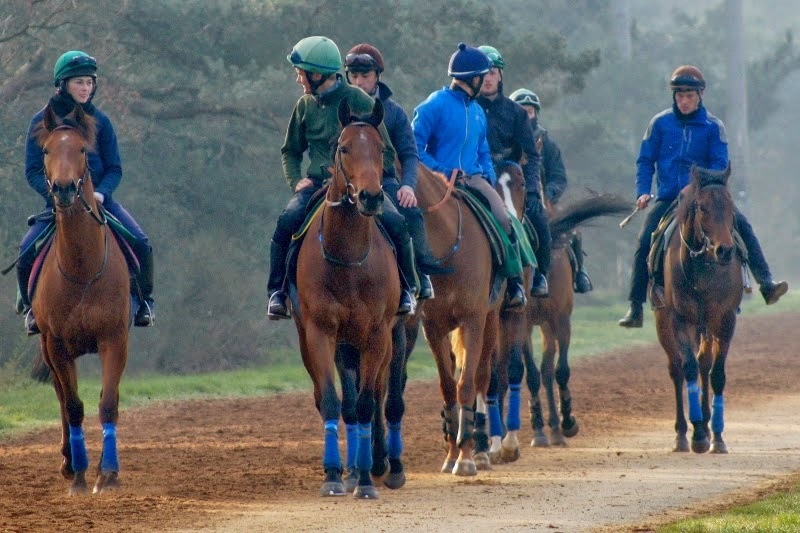 You’ll find fixtures, weather and descriptions for every UK racecourse plus the latest racing news and horse racing offers from online bookmakers which is no less than could be expected of a racing results website. But there’s nothing to distract from the website’s goal to provide UK horse racing results quickly and easily.